Chrysler like all vehicle manufacturers have to limit the power and mpg of the 300c in order to adhere to the many different markets they face, things from differing fuel grades around the world to issues with marketing and affordability. All stock 300c’s therefore under perform both power and fuel efficiency wise but The Custom 300c Shop has partnered with a leading tuning house to offer you and your diesel Chrysler 300c the Blue Optimize fuel economy & CO2 reduction tune, plus the exclusively developed Stormtech performance tune in one package, which will release your 300c’s true potential for both fuel economy and performance. An expertly optimized economy tune for the Chrysler 300c CRD engine, delivering optimum economy and delightful increases to the drive ability at the same time. The most important benefit you will see is the significant fuel cost savings from the Blue Optimize economy map so, whatever the price of fuel is, once your 300c is properly tuned the more you drive, the more you SAVE! Power Tuning is essential for those drivers who feel their Chrysler 300c is a not living up to its potential. By increasing the power of your vehicle with our exclusive Stormtech performance map you are providing yourself with a car that is safer for overtaking, more pleasurable to drive and, most important of all puts the smile back on your face - without the outlay for a new vehicle. Whether you’re looking for more performance or economy from your Chrysler 300c we have just the tuning package for you. Developed by experts in the field of engine re mapping we are pleased to offer our exclusive tuning packages which will transform the drive ability and performance of your Chrysler 300c. No ordinary re map... Instead of a ‘one off’ tune our package gives you the flexibility to swap between performance and economy maps simply and quickly via a switch box. Just plug the box into your OBD port and in a few minutes your 300c is ‘sipping fuel’ in economy mode or transformed into ‘2 ton animal’. 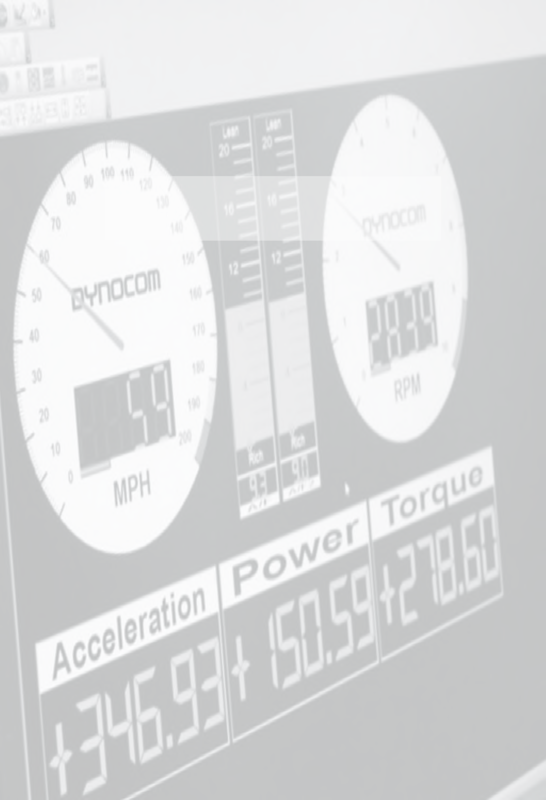 Performance figures and fuel economy gain information are offered as a guide and subject to vehicle condition/usage, as such we can offer no guarantees that facts and figures as indicated above shall be attained in all cases. Information, photographs, videos and graphics contained within this website may be the subject of copyright and as such reproduction or copying of content in full or part is strictly prohibited. Fitted to most modern Diesels a DPF (Diesel Particulate Filter) is a component trapping and periodically burning off matter found within exhaust gases. The EGR Valve (Exhaust Gas Re Circulation Valve) re directs some exhaust gases back into the engine cylinders to replace what would be oxygen to be re burnt. Both components do assist to reduce emissions but both also do have an impact on performance and efficiency. Our Stormtech+ remap package addresses both these issues by including both DPF and EGR delete software modifications allowing for an error free removal of the DPF and deletion of the EGR Valve operation which does not need to be removed or unplugged. Both modifications are tested as fault code free. CAUTION: The Stormtech+ remap package must only be used when removing the DPF (e.g. using our DPF replacement component) and should not be used when a DPF is in situ. 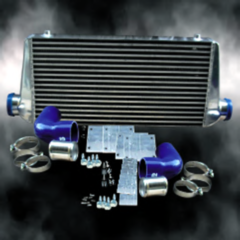 Unleash even more power from your Chrysler 300c by letting your turbo breath easier with an intercooler upgrade kit or allow your engine to ex hail easier by removing it’s DPF. The Custom 300c Shop are pleased to offer these additional specialist modifications developed especially for Chrysler 300c’s sharing the CRD motor.